Save for select remixes, momentary Destiny's Child reunions and a pure fire collab with Nicki Minaj last year, the Beyoncé well of new music has been mostly dry since Christmas 2013. 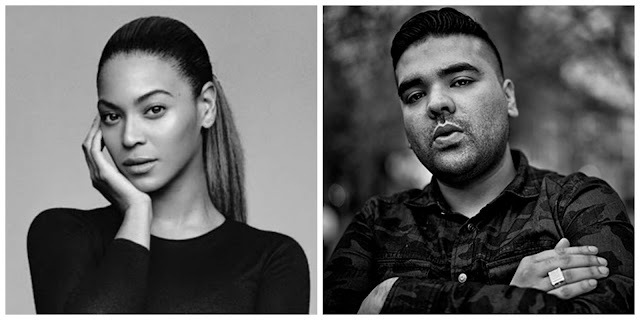 So, imagine my surprise when I'm scrolling through my beloved Twitter feed before bed last night to see that Queen Bey, Arrow Benjamin and British producer Naughty Boy (behind Sam Smith's "La La La" and some Zayn Malik drama) are together for a brand new power ballad titled "Runnin' (Lose It All"). 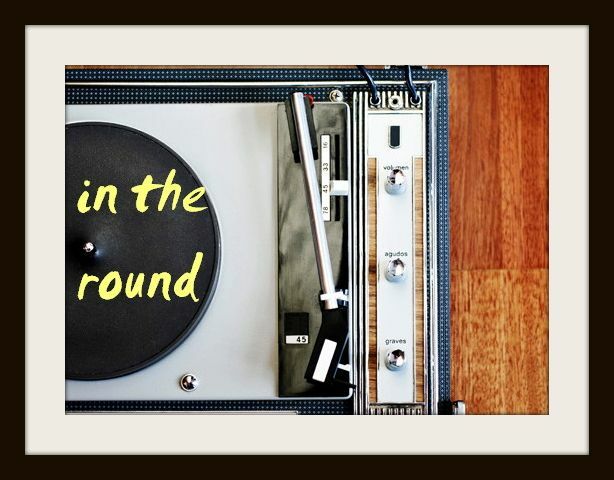 The melodic new single, which begins with Bey's effing perfect, soulful vocals and some of Naughty's slowly building production, swings into an upbeat, but no less gorgeous, slapper after her first verse. From there, Naughty Boy jumps in to round out the song, which preaches that age-old truth of having only yourself at the end of it all. So, the Queen has spoken, and you are now allowed to start your weekend. Enjoy.